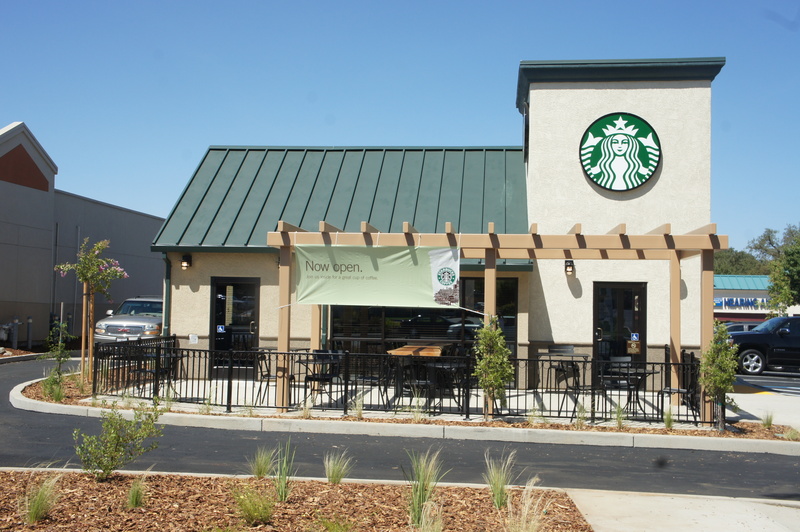 Inter-Cal Real Estate Corporation is proud to announce the opening of a Starbuck’s Drive-Thru at Greenback Square Shopping Center in Citrus Heights, California. Stop by the center, which is conveniently located across from Sunrise Mall on Greenback Lane, and fill up on the hot (or cold) beverage of your choice. Click HERE for information on leasing space at Greenback Square.